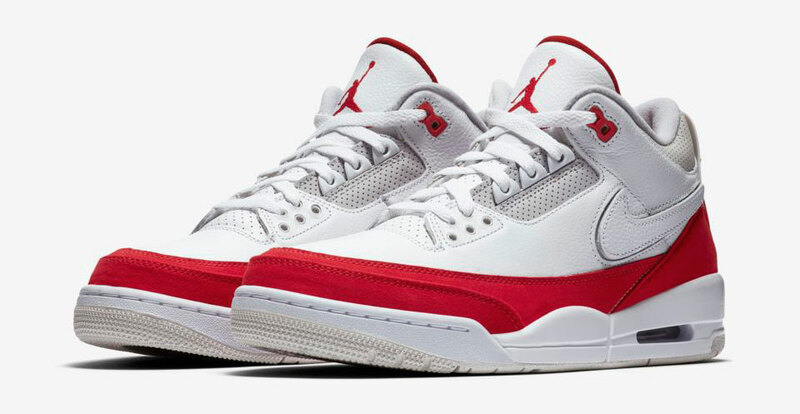 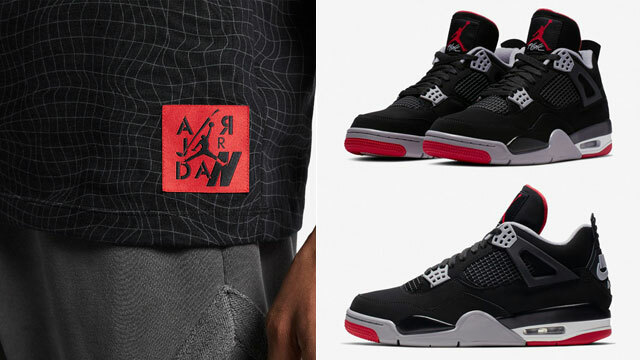 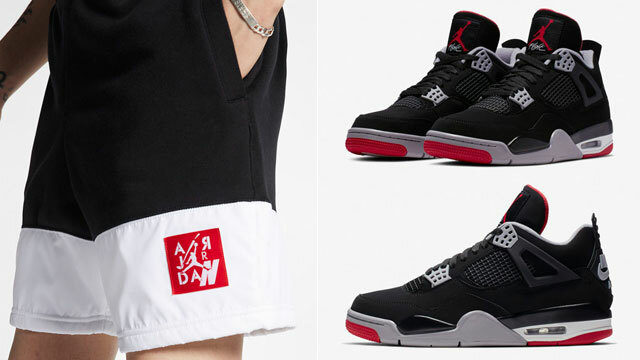 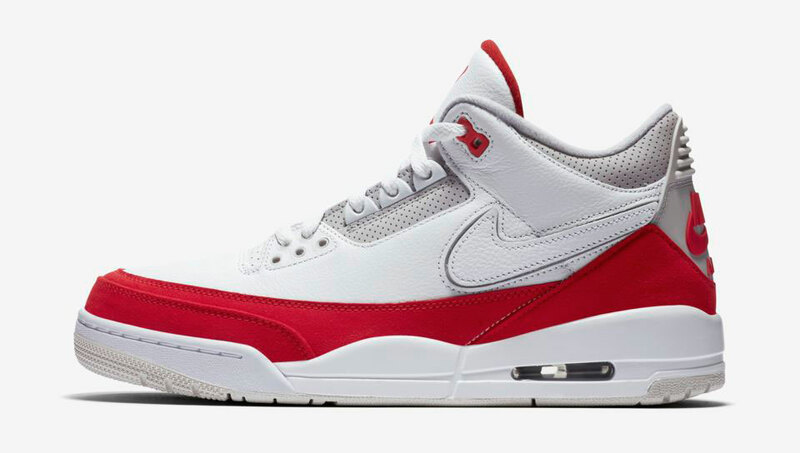 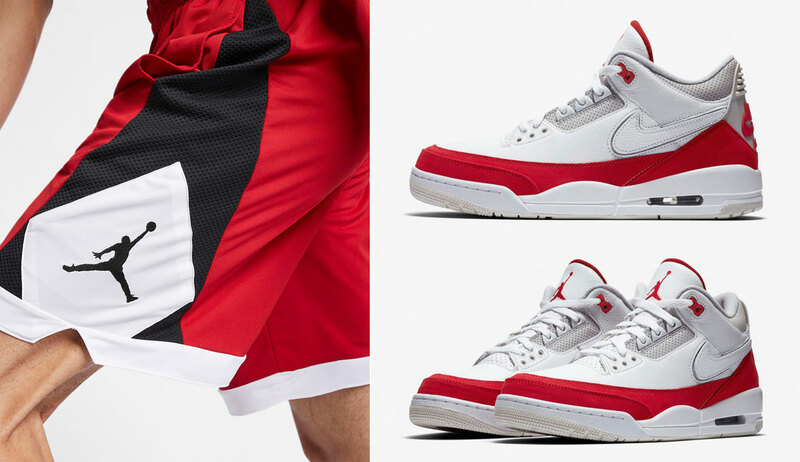 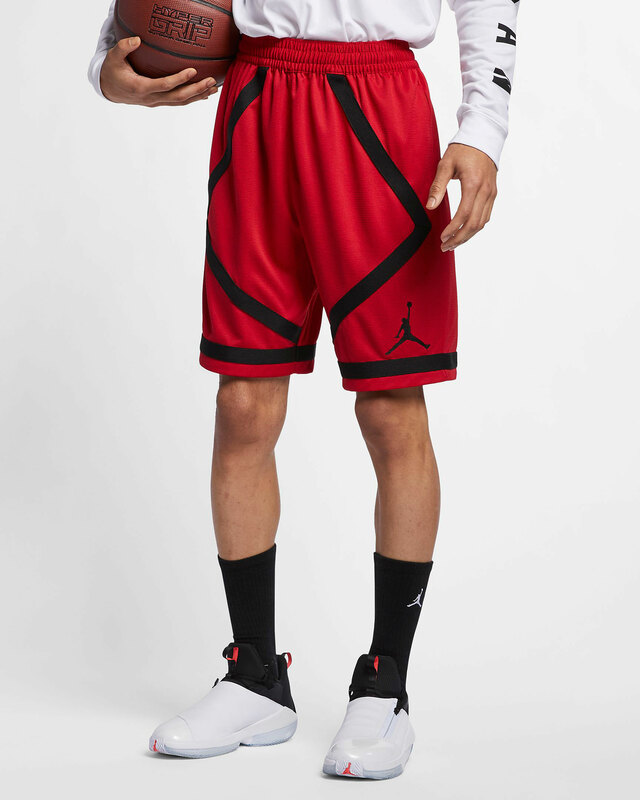 Warmer weather styles from Jordan Brand have started to surface for spring and summer including these new Jordan Basketball Shorts to match the Air Jordan 3 Tinker “Air Max 1” sneakers. 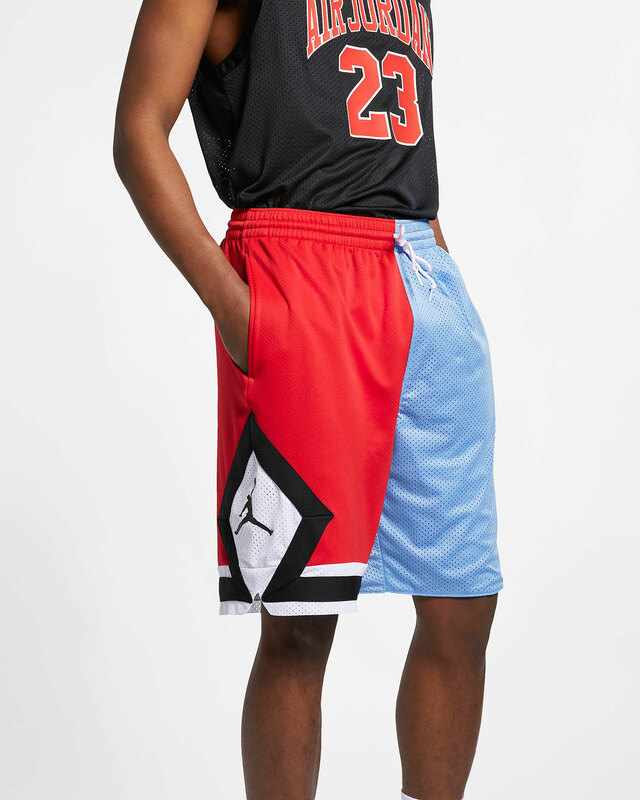 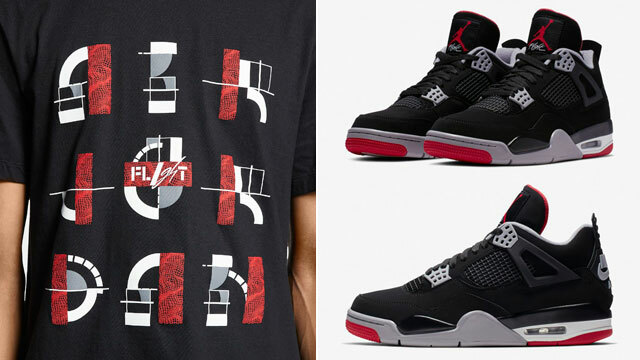 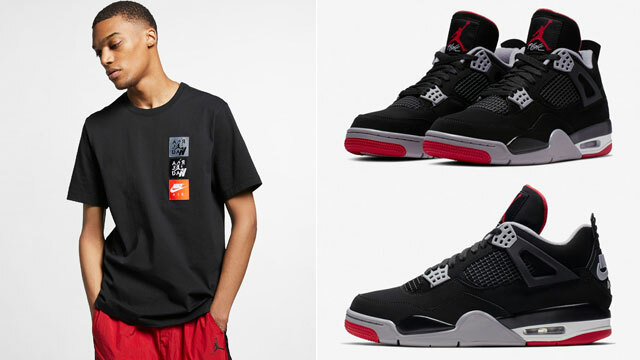 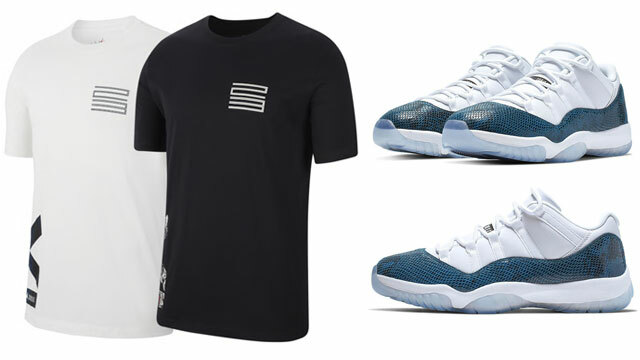 Perfect for pairing up with these Jordan tees and tanks, included in the Jordan short collection are styles like the Jordan HBR, DNA Distorted, Dri-FIT Taped and Authentic Triangle Basketball Shorts to slide on with the kicks in the heat. 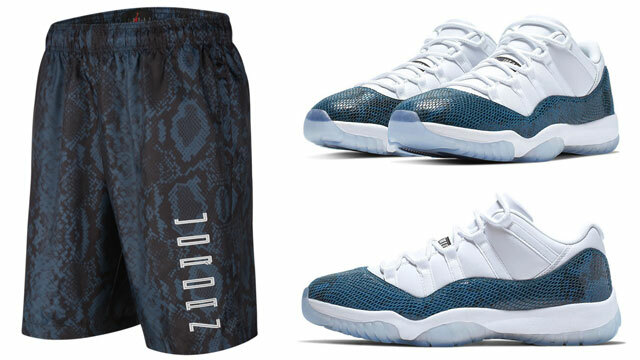 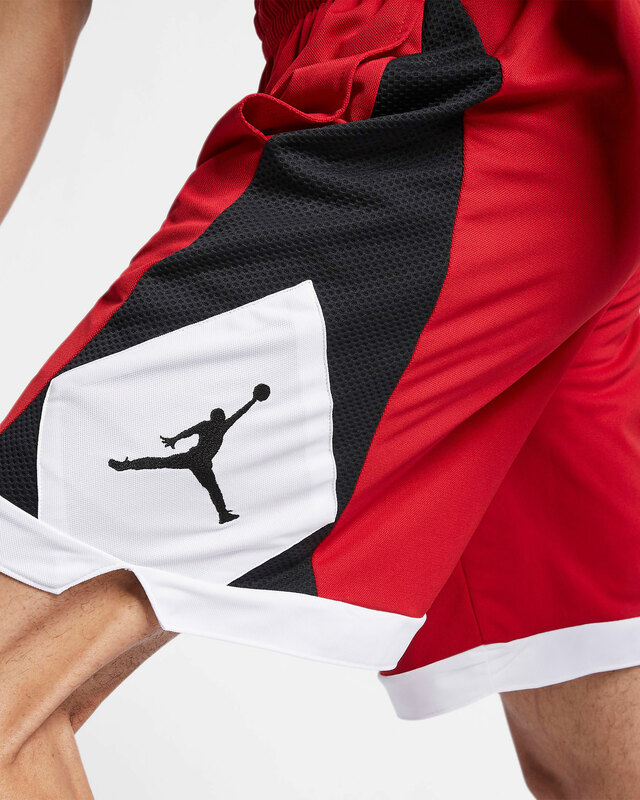 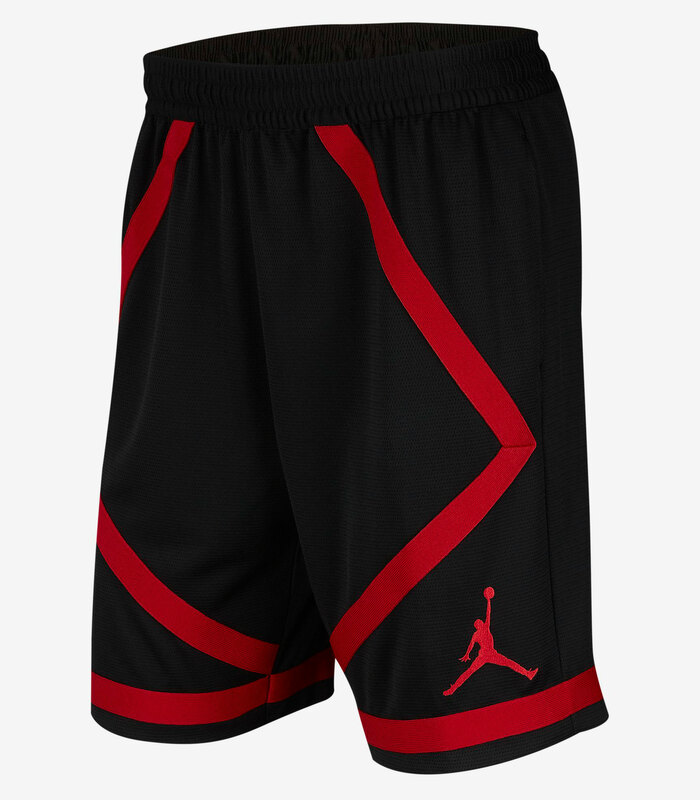 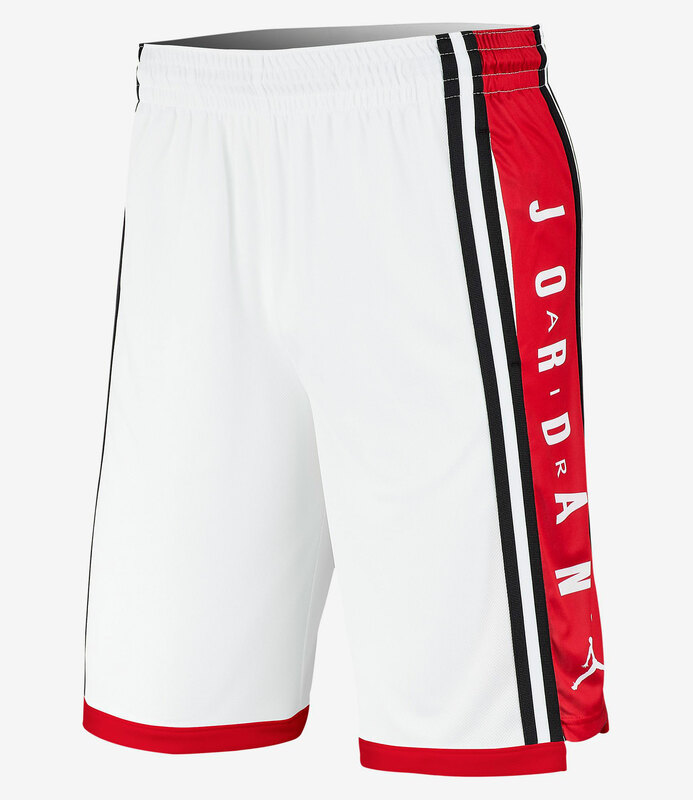 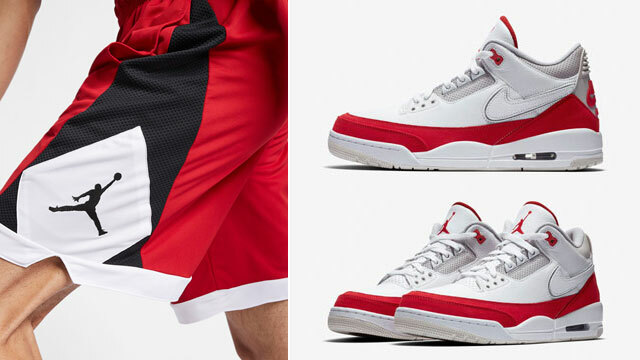 Check out all of the latest Jordan Brand Basketball Shorts to match the Tinker 3s with links to shop below.